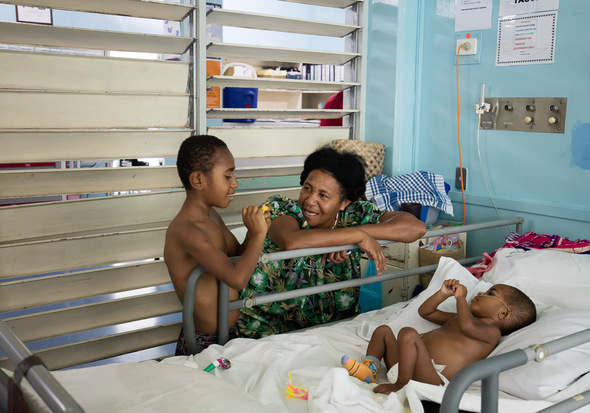 Friday was the last day of surgery here in Port Moresby. 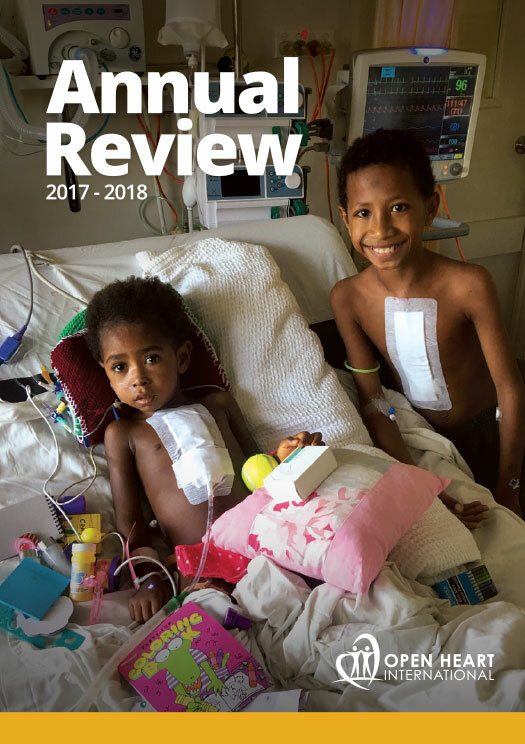 The ward is full of little hearts on the mend and ICU is still bustling with recent patients, staff and friends and families. In ICU Dennis took his first steps and on the ward. 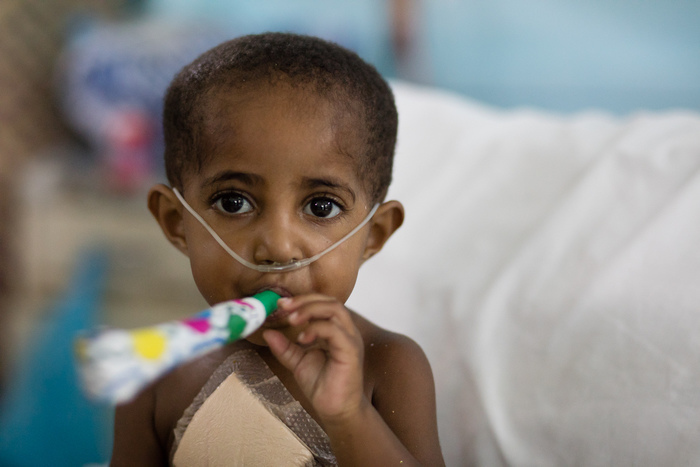 Delilah, who was kicking and screaming for hours on end immediately after her operation now seems happy enough – eating, drinking and doing her physiotherapy. Other patients are blowing bubbles, colouring in and playing games with family. This morning our second patient of the visit had to go into theatre again to have issues with his lungs corrected. Everything is okay and he is already back on the ward. In the afternoon Philomenia is the last patient to receive surgery. Patrick however had to return home and back on to the waiting list until our next visit. This is an unfortunate scenario that does happen from time-to-time. With limited resources, space and time it is always a challenge to maximise the number of operations. 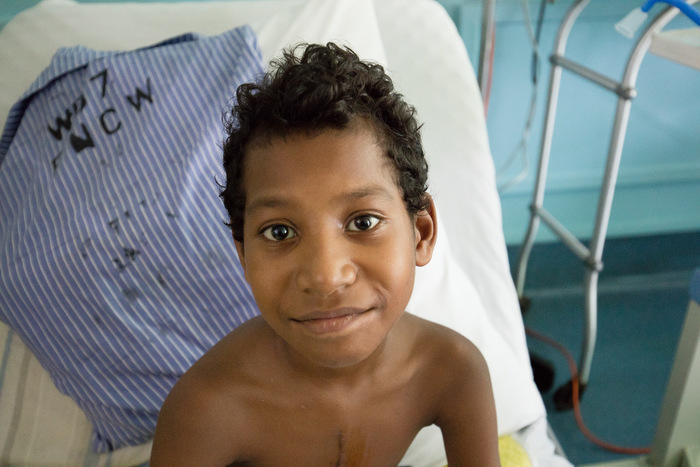 The good news for Patrick is that a team from OHI will return to PNG in July to work through the ever growing waiting list.